Chris Mikulin of CLYW is our official YoYoNews correspondent for the International YoYo Championship! He’ll be updating the YoYoNews Instagram, FB, and Twitter accounts with live details from the event for the next two days. 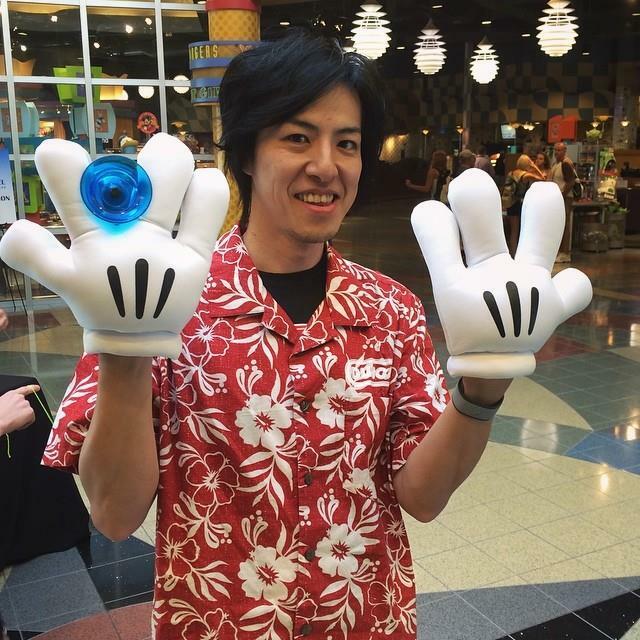 In addition to keeping you posted on the latest and greatest happening at the event, he’s also filming for the CLYW x YoYoNews Mickey Glove Challenge! Chris will be filming players doing one trick with the magical gloves on. Videos will be posted on our Instagram account, and the player who gets the most likes on their video will WIN $100 at the end of the day on Saturday! Follow YoYoNews on Instagram and like your favorites! 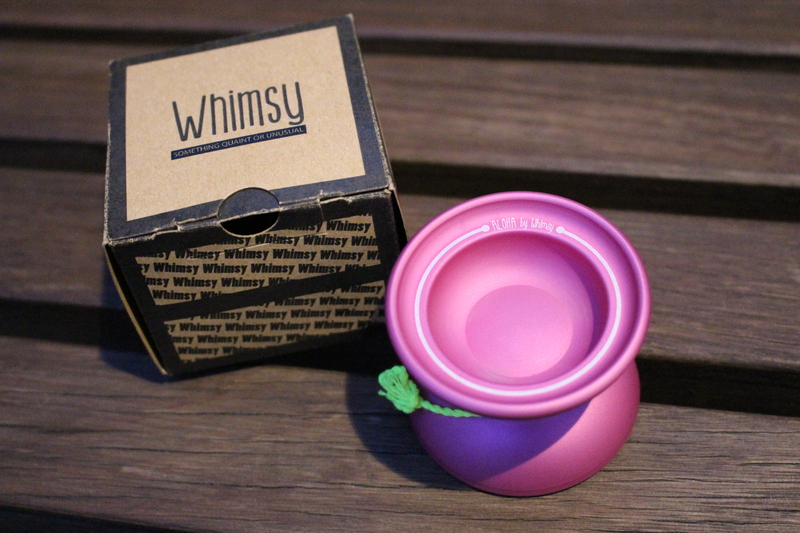 YoYoNews has your first look at the Aloha, the second model by Whimsy YoYos! Just in time for summer, Whimsy is releasing the Aloha in bright, summer colors. This is their second release, hot on the heels of the well-received Pokerface (review coming Friday), and it looks like they’ve gone with a more minimalistic design for this one. Available in four bright, summery colors, check out the specs for the Aloha below. The Aloha will retail for about $45 USD, and will first be available direct from Whimsy in their new online store, launching next week. 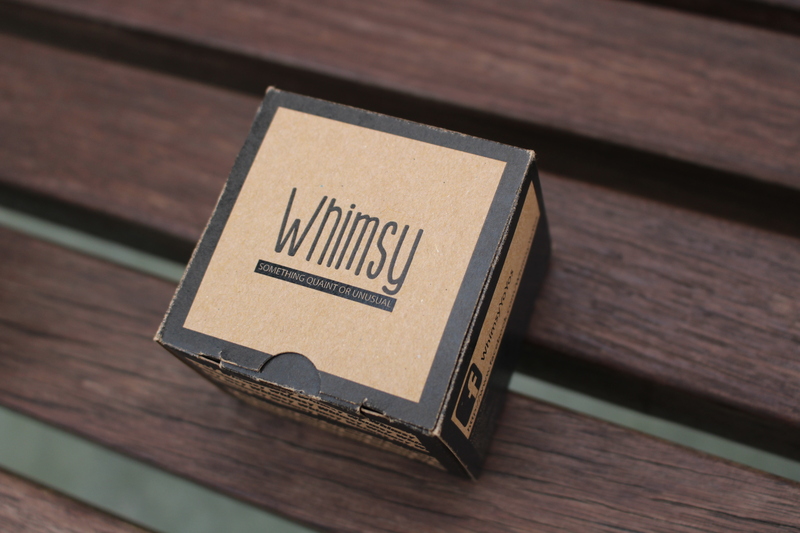 Whimsy has announced an Instagram contest for you to win an Aloha! 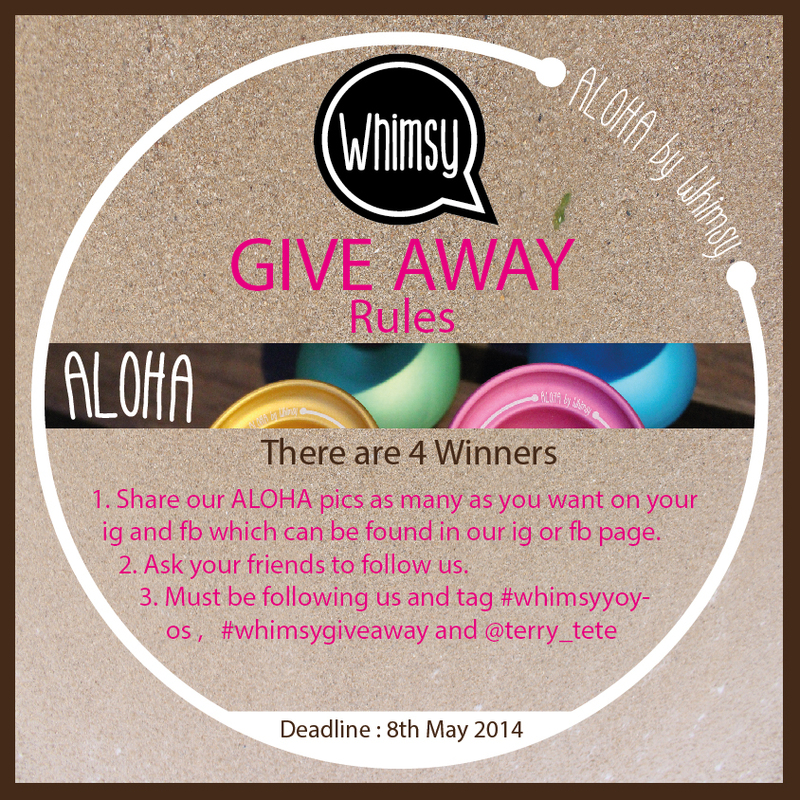 Full details are below, just follow @whimsyyoyos on Instagram, share pics of the Aloha, and tag #whimsyyoyos, #whimsygiveaway, and @terry_tete. Good luck! G-Squared YoYos is giving away a custom Albatross to thank their fans for crossing the 1500 mark on Instagram…check out the photo above for the sweet custom ano job. To win, follow @G2Jake on Instagram and post as many G-Squared related pictures as you want, starting now through April 6th. 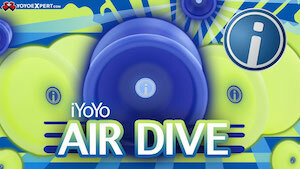 You can post anything…pics of yoyos, drawings, videos, whatever you want. Each post must tag @g2jake, #g2yoyos, and #g2giveaway. The winner will be chosen on April 7th by the G2 team. The more original your entry, the better! 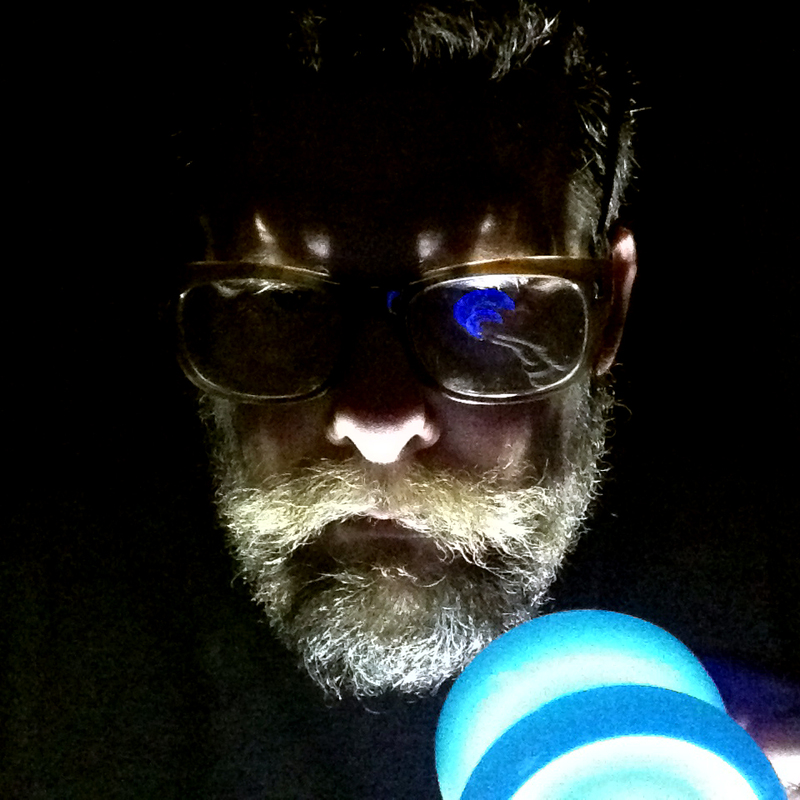 And keep an eye on GSquaredYoYos.com…rumor has it that G-Squared has 2 major releases coming soon. The results are in for our #thisiseyyc Instagram contest with C3YoYoDesign! Each winner will receive a Limited Edition EYYC Level.6 and #thisiseyyc t-shirt in their size. 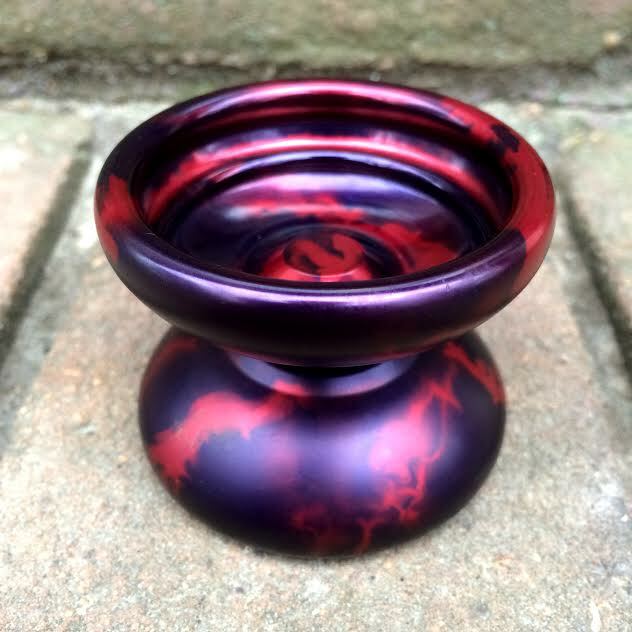 YoYoNews and C3YoYoDesign have teamed up for another Instagram contest! 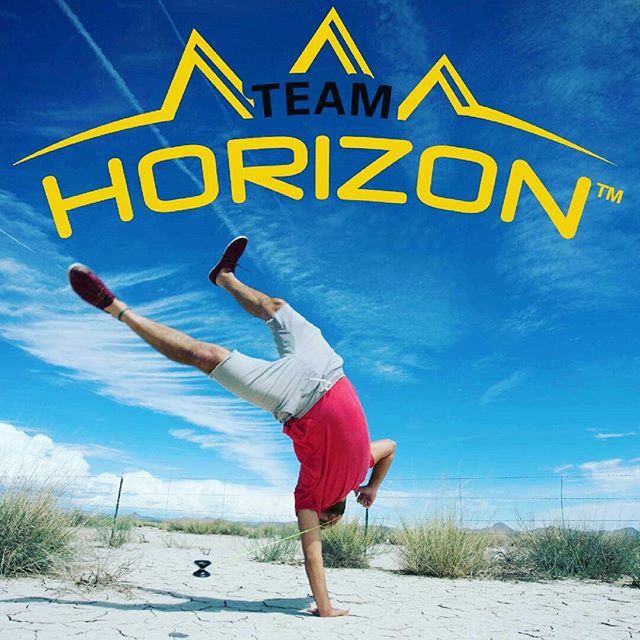 The 2014 European YoYo Championship is just around the corner, and players from more than 25 countries will gather in Budapest for a chance at the top honors in ten different divisions of play. C3YoYoDesign and YoYoNews will both be in attendance, and we want to give YOU a chance to win the super limited EYYC Edition Level.6 yoyo! 1. Follow @YoYoNews and @C3YoYoDesign on Instagram. 2. Post photos that you feel showcase the true spirit of EYYC. Photos MUST be EYYC related! That’s it! Enter as often as you like! 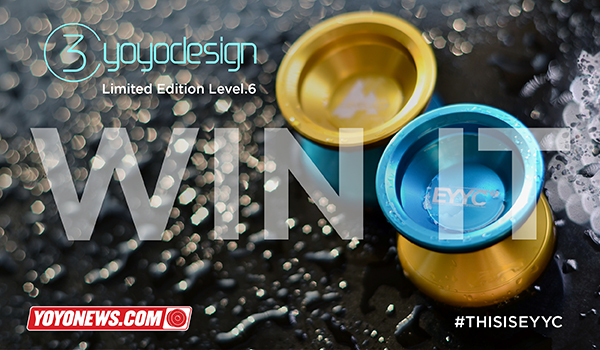 Two lucky winners will receive an C3YoYoDesign EYYC Edition Level.6, and a #thisiseyyc shirt in their choice of size. C3YoYoDesign and YoYoNews will select these two winners on Monday, March 3rd. 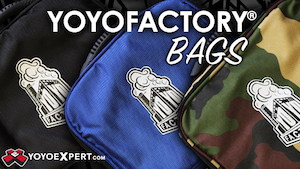 Winners will be notified via Instagram as well as here on YoYoNews. 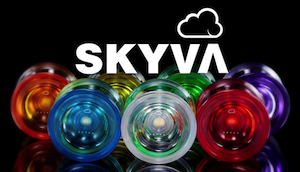 Win A YoYoFactory Hubstack Afterglow! 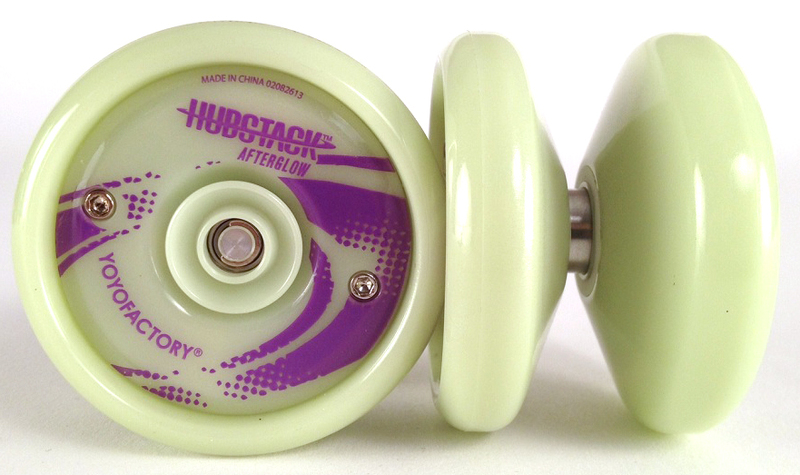 Want to win the brand new Hubstack Afterglow yoyo by YoYoFactory? YoYoNews has THREE of them to give away! That’s it! We’ll pick our three favorites on Monday, February 10th at Noon EST and each winner will receive a free YoYoFactory Hubstack Afterglow and YoYoFactory stickers! Grab your fixed axle throw and get ready to show us a trick! 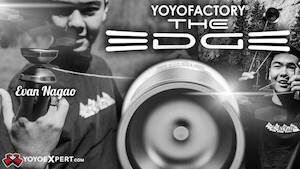 YoYoExpert is throwing a fixed axle trick contest with Hildy Brothers to win some great prizes! We had a ton of entries for the C3YoYoDesign Instagram contest…thanks so much to everyone who entered! 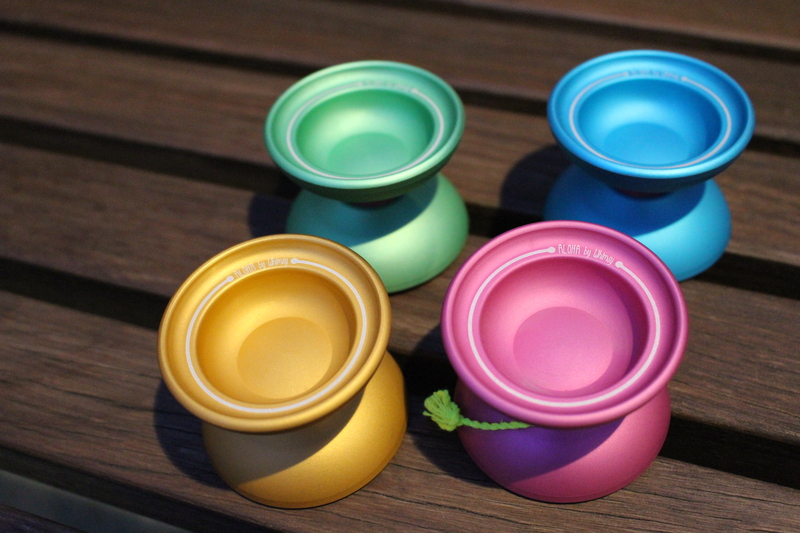 The panel of judges at C3YoYoDesign and YoYoNews have chosen the winners, and here they are! If you’ve won, please send your mailing address to info@yoyonews.com so that we can coordinate shipment of your prize. Congratulations to our winners, and thanks again to everyone who entered! C3yoyodesign has some exciting new yo-yos to show off and decided what better way to spread the word than an Instagram Video Contest! They have THREE Prizes in total to give! KROWN, Berserker Rx, AND the newly announced P wave! Best Video, Best Trick, and then one Lucky Draw! Videos are posted on Instagram and limited to the 15 seconds you have on Instagram to film. Make sure that your profile is not ‘private’. Otherwise we will not be able to judge your entry! The contest starts today July 16 and ends on July 31st August 7th. Winner will be announced on August 5th after the World YoYo Contest!